Protect your knees with the best! 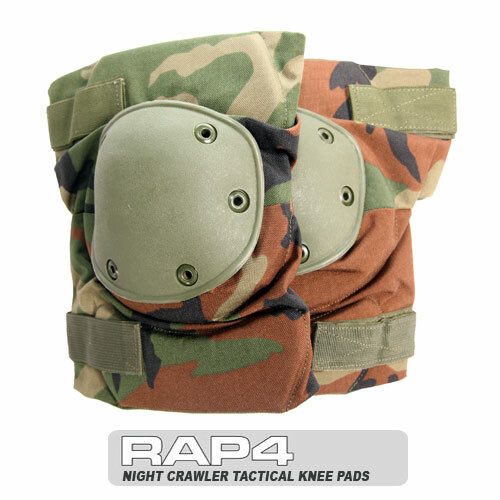 Night Crawler Tactical Knee Pad is the best knee pad available for crawling and tactical maneuver. 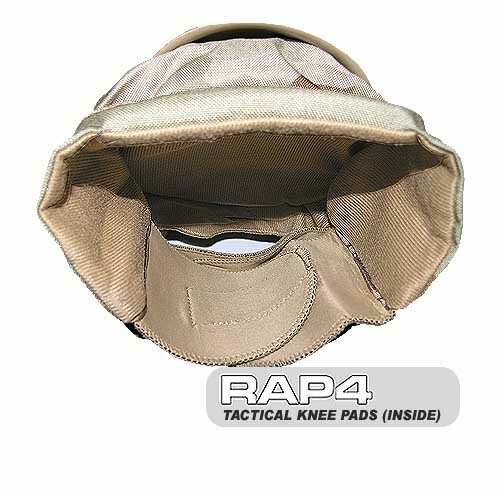 This knee pad is designed with utmost comfort as well as durability. 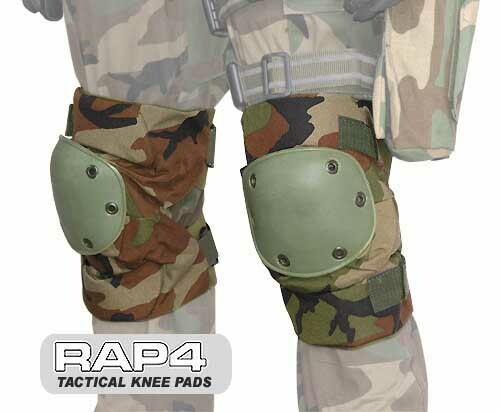 This knee pad wraps around your knee and keep it secure in place for heavy crawling and running. The soft neoprene and elastic band are virtual weightless for extraordinary comfort. Made of durable material for rough training/gaming. These are must have gear for all out-door players.